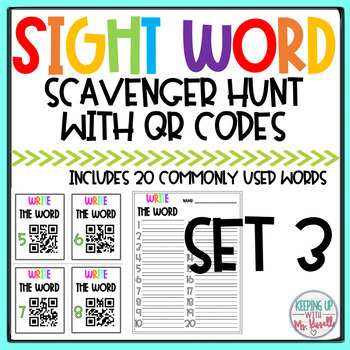 High Frequency Word QR Code Scavenger Hunt BUNDLED! 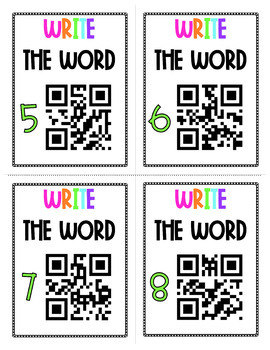 This product is a perfect combination of beginning high frequency words and technology! All you need is a QR code reader and you're all set! After they scan the QR code, they can write it on the recording sheet. 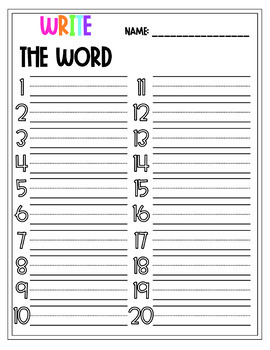 There are so many way you can include this in your own classroom! 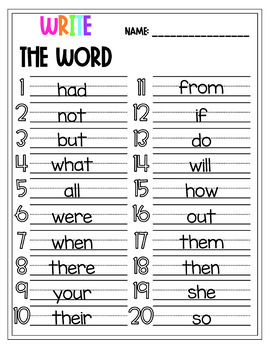 Check out the bundle here to get 100 words!